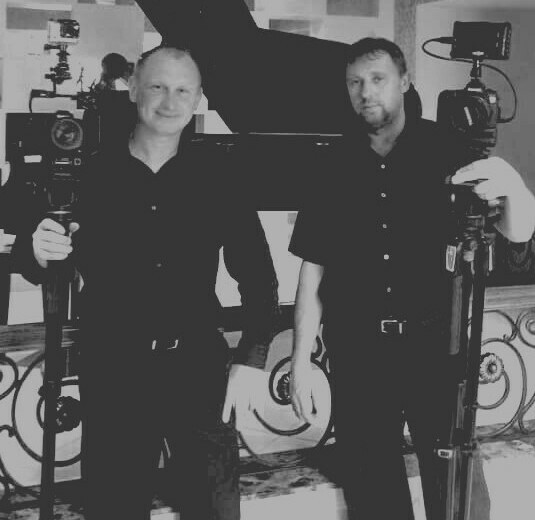 Our wedding film will enable you to relive each moment of your wedding and re-experience the emotion of the day. DigitalVision1 wedding films go beyond providing a basic chronicle of your nuptials. They tell a story by weaving together all those special moments from the bride getting ready and donning her gown to scenes of your guests at the reception, your wedding movie not only captures the joy of your wedding day, it actually increases the scope and range of the wedding experience itself.